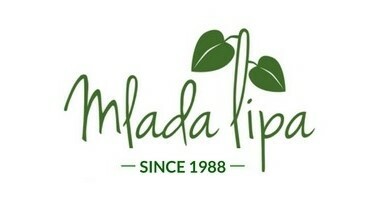 Mlada lipa is a family-run company. Our beginings go back to 1988. Pansion is situated 700m from Pohorje Ski Centre. We offer fifteen rooms with free WiFi access and free private parking. All of the rooms have bathrooms with showers and/or spa bath and LCD TV sets with cable TV. Extra beds are possible in some rooms upon request. Superior rooms include a spa bath or a hot tub. The Mlada Lipa has a spacious restaurant with a coffee place and a big sunny terrace. In the surroundings you can go skiing, hiking, golfing cycling or horseback riding. Maribor's centre is 3 km away, while access to the E57 Motorway is within 4 km.